(Vienna, Va.) – Billy Casper Golf, America’s second-largest golf course owner/operator added to its portfolio with the recent purchase of St. Johns Golf & Country Club in St. Augustine, Fla., from The St. Joe Company. Billy Casper Golf is no stranger to St. Johns having managed the semi-private course for St. Joe since 2007. St. Johns is the centerpiece of the St. Johns residential community recently built to completion. Billy Casper will continue to direct maintenance, staffing and training, clubhouse operations, golf instruction, marketing and public relations, special events and financial management. St. Johns is noted for being one of the top courses in the country, considering it serves as a host facility for the PGA TOUR Qualifying School first stage for five years. Billy Casper Golf chairman/chief executive officer Peter Hill is looking forward to guiding St. Johns through its next phase of growth. Meanwhile, Billy Casper Golf continues to manage SouthWood Golf Club in Tallahassee, Fla., for St. Joe. It also manages Victoria Hills Golf Club in DeLand, Fla., a highly rated daily-fee course previously owned by St. Joe. St. Johns is an award-winning Clyde Johnston-designed course, and attracts golfers from throughout the southeast United States. Carved out of a pine forest and featuring occasionally arduous wind patterns, the par-72 layout tests golfers of all abilities and plays 7,236 yards from the back tees. Earlier this year, under Billy Casper Golf agronomic direction, St. Johns was designated a “Certified Audubon Cooperative Sanctuary” by Audubon International for its high standards protecting the environment and preserving the natural heritage of golf. According to Audubon International, St. Johns is one of only five courses in the Jacksonville area to achieve certification, joining the elite TPC Sawgrass, Amelia Island Plantation, The Palencia Club and BCG-managed Bent Creek Golf Course. Billy Casper Golf, founded 20 years ago by golf legend Billy Casper, manages properties in 25 states and outside the U.S.
(Kansas City, Mo.) 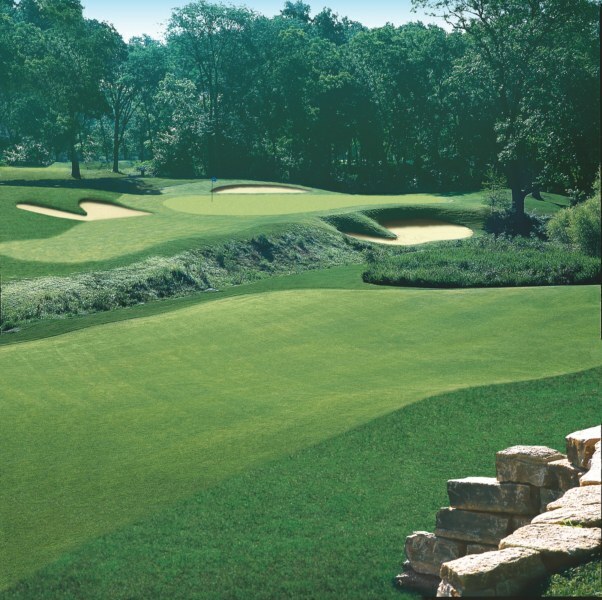 – Troon Golf, the largest golf course operator in the world, just announced it was selected manage Ironhorse Golf Club in Leawood, Kan., an affluent suburb of Kansas City. Ironhorse Golf Club’s par-72 layout was originally designed by Michael Hurdzan. The course gained immediate acclaim after opening in 1995 when Golf Digest ranked the facility the No. 1 “Best Public Golf Course” in Kansas. Additional Golf Digest accolades quickly followed when the course was named one of the “Best New Courses” in 1996 and the “Best New Affordable Golf Course” in the United States. As the course matured, it continued to receive honors from local and national publications. Ironhorse Golf Club recently reopened after a major renovation was completed, ensuring the course will continue to meet the highest level of agronomic standards. Major course improvements include a redesign of green complexes as well as enhancements to the entire drainage system. The successful renovation upholds the facility’s commitment to offer the best course conditions in the area. 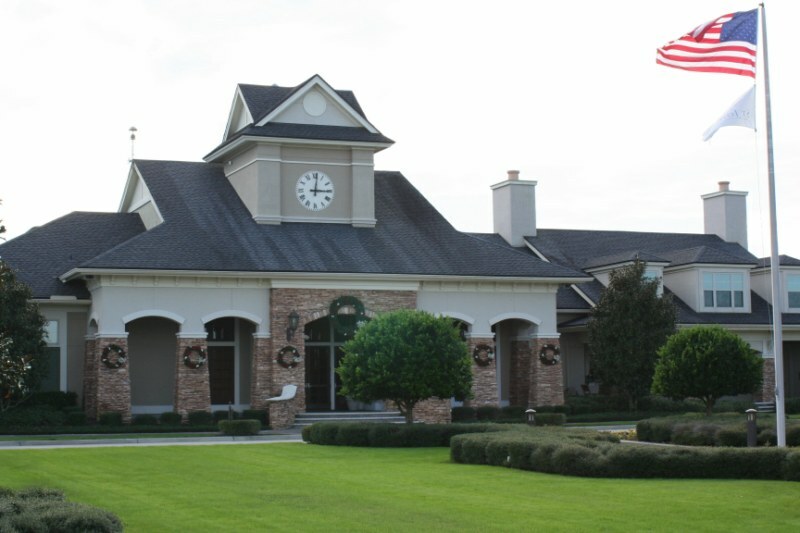 Amenities at Ironhorse Golf Club include a 5,000-square-foot clubhouse and fully equipped practice area that features a three-hole practice course, two putting greens, chipping green, and two practice bunkers. The 2,500-square-foot practice tee provides ample space for players to work on their full-swing technique with five target greens set at various distances. Ironhorse Golf Club is also associated with The First Tee, a national organization that works to introduce the game of golf to juniors from all different backgrounds. Headquartered in Scottsdale, Ariz., Troon Golf oversees golf properties in 31 states and 26 countries.